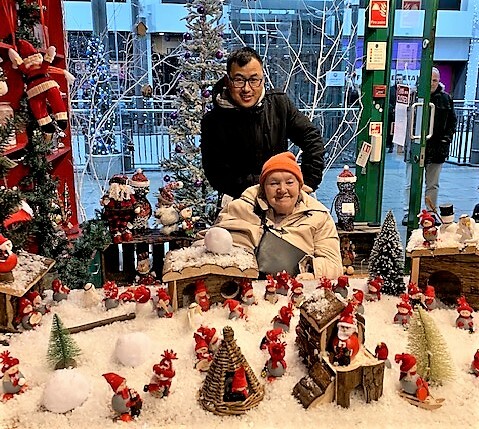 On 6th December, residents at brighterkind’s Flowerdown Care Home in Hampshire enjoyed a trip out to explore the delights of Winchester Christmas Market. 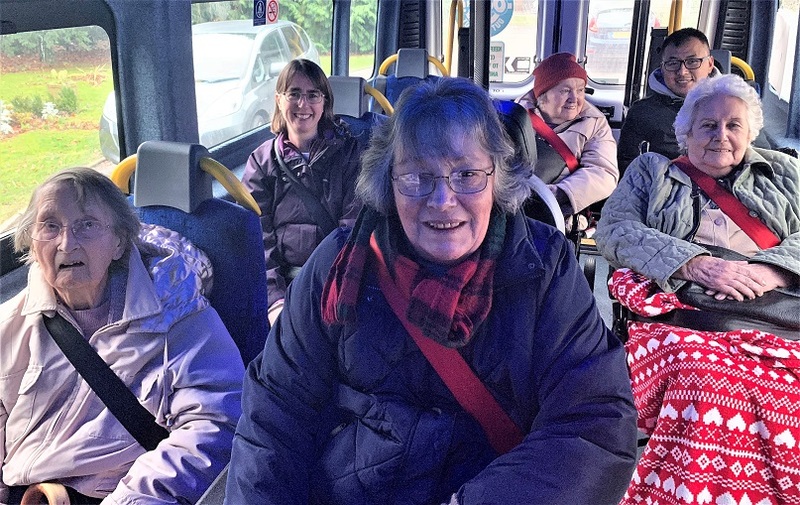 Doreen, Betty, Kitty and Pat did some Christmas shopping and were especially impressed with this year’s festive light displays. At Flowerdown Care Home we believe in living life to the full. That’s why we’re passionate about creating vibrant, stimulating activities that will help our residents to love every day. We call them ‘Magic Moments’. Flowerdown Care Home is located in Winchester, Hampshire, and provides nursing care, palliative care and respite care.